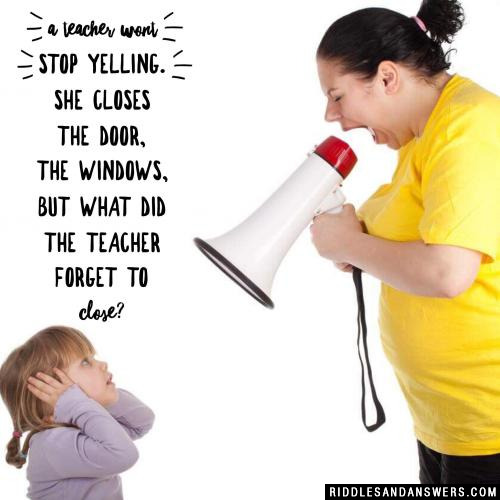 Rude riddles are any type of puzzle or question that offer a rude or offensive answer. These puzzles are often filled with humor, and relate to everyday experiences such as marriage, love, break-ups, being broke, and so on. Essentially these joke filled brain teasers are for total enjoyment and fun. 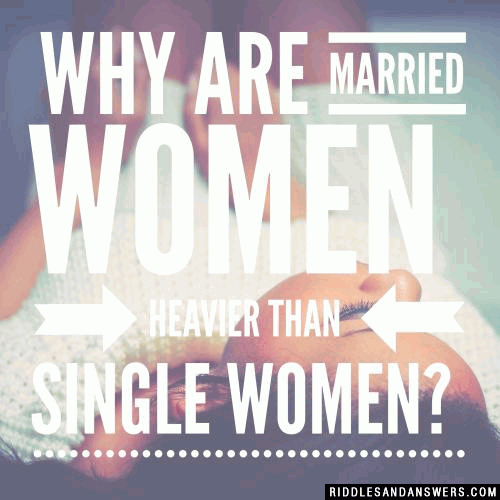 At Riddles and Answers our staff has searched high and low for the rudest riddles around. Want to know what a Christmas Tree and priest have in common? Or what a woman with one leg is called? Then these hilarious and offensive riddles are just for you! Due to the adult nature of some of these riddles, we must advise any person under 18 to read this page with parental approval only. 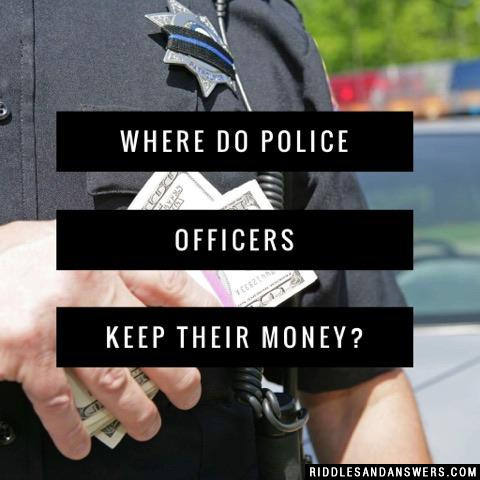 Where do police officers keep their money? Why are women like parking spots? Because all the good ones are taken, and the rest are handicapped. Why are men like Lava Lamps? Because they are fun to look at, but not very bright. Can you come up with a cool, funny or clever Rude Riddles of your own? Post it below (without the answer) to see if you can stump our users.